Have you ever done a scavenger hunt? You’re given a list of items to find. You and your friends scour the neighborhood to find the stuff, and the first person or team to return wins. 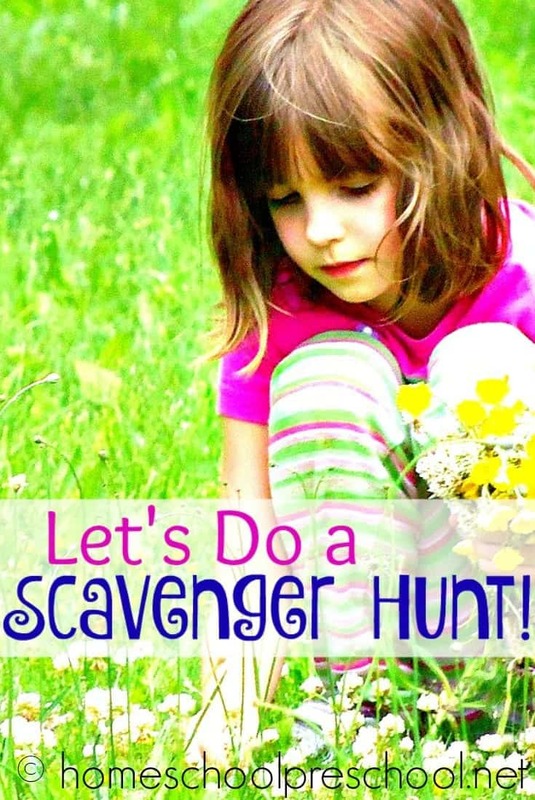 Scavenger Hunts are just as fun to do with your preschool children at home or at the park. Scavenger hunts with preschool children are limited by a lack of reading skills. You simply can’t hand a preschooler a list of items to find and send them on their way. There are two ways around this issue. First use drawings and simple symbols such as shapes, numbers, and letters. The second is to verbally tell the children what to search for one item at a time. As they find the items, send the kids off to search for something else. Doing a scavenger hunt at home is a great way to reinforce counting skills or to teach shapes. Send the children running off to find letters, numbers, or pictures. Look for cans, boxes, or Anything works, so use your imagination. Hand a preschooler a sheet with numbers and colors drawn on it. Ask your children to find two red items or three blue items. A few scavenger games, and your children will be eager to learn their numbers. Letters and shapes work just as well. Ask your children to search for something with an ‘A’ on it or something in the shape of a circle. See if they can find stars or ovals. Are there soft items or rough items in the house for children to find? Scavenger hunts at the park are just as much fun as those at home. Have the children search for leaves, sticks and pine cones. Can they find yellow and purple flowers? Keep working on your children’s counting skills as you play. Assign them to find 3 pine cones and two sticks. Search for 4 yellow flowers and 1 white one. 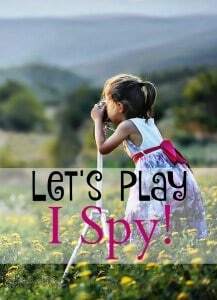 Encourage them to search for pretty rocks, ferns, moss, or oak leaves. What about different types of bark, shapes of branches, or types of seeds? Scavenger hunts teach preschoolers about nature, shapes, letters, and numbers at the same time. Do you do scavenger hunts with your preschoolers?